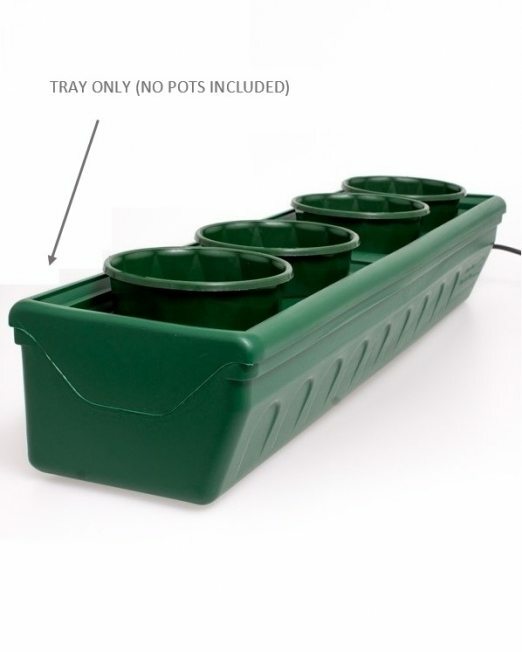 Root Control Mat for 12" Autopots. 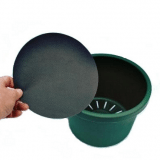 Made of special fabric pre-cut to fit 12 inch pots. 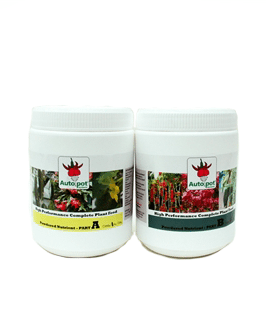 Place in the bottom of the pots before potting to minimize roots growing out of the pot and also prevent waste from dropping out of the pot. 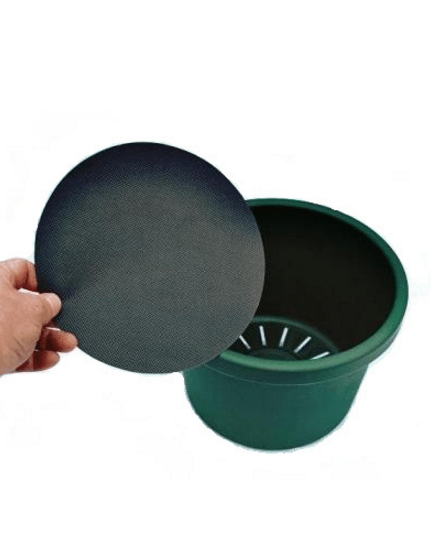 Root Control Mat for 12″ Autopots. 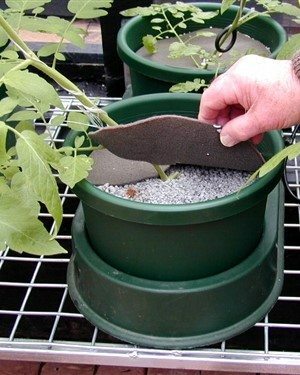 Root Control Mats are an essential part of any Autopot system. 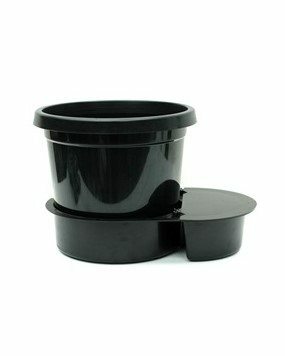 They prevent the roots from growing through the pot or into the base. 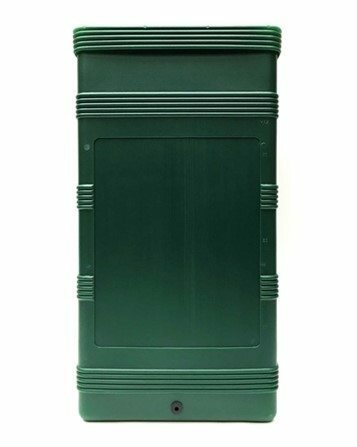 Click here to view the full Autopot range, and here to view all parts.